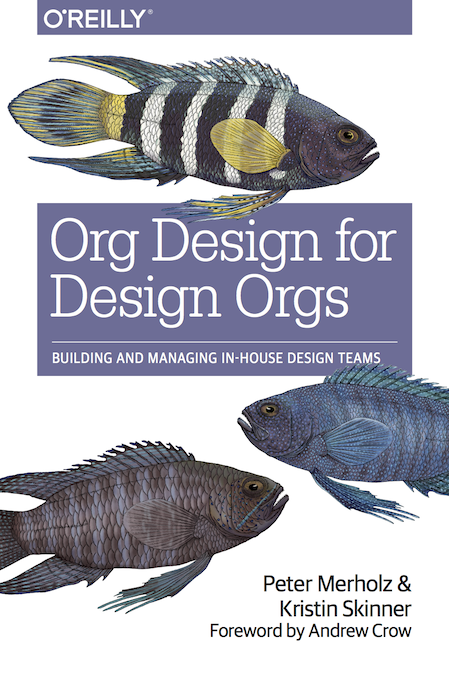 Today, Org Design for Design Orgs is available for purchase. If you want to read it right now, you can go to O’Reilly or Amazon for the eBook version. If you want a physical copy, you can pre-order it, and it should get to you in a week or two.